Whether they’re glazed, cream-filled, sprinkled with powdered sugar, or covered with inch-thick chocolate, donuts epitomize rational breakfast decisions. It's just a matter of which pastry will win you over: is it the cruller, the old fashioned, or the one with Fruity Pebbles on top? 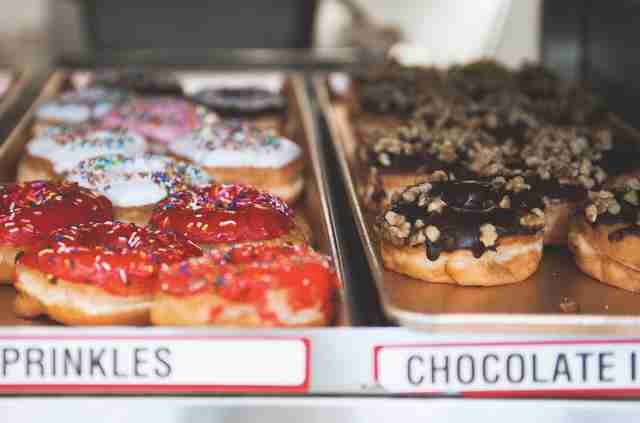 As long as you're choosing at one of these top seven San Antonio donut shops, you can't really go wrong. 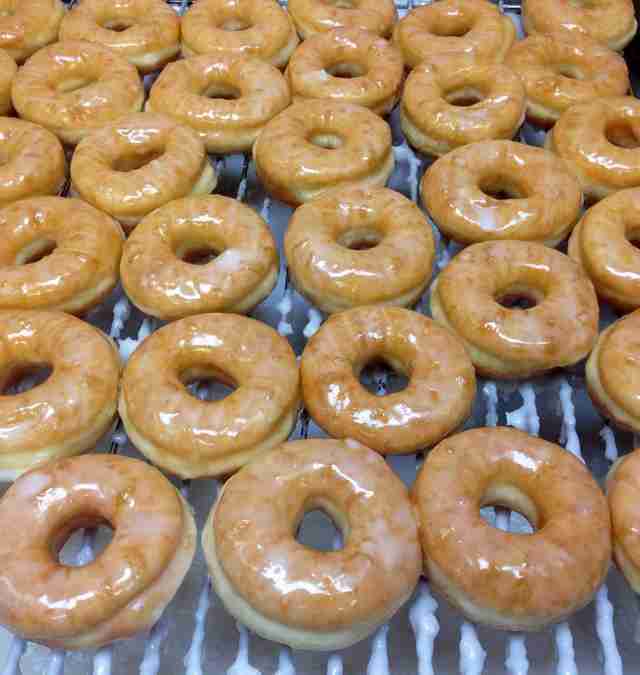 Snowflake has a wide variety of quality options, but their strong suit is a breakfast staple: the glazed donut. If you regularly wake up prior to 5am, you owe it to yourself to order a half dozen glazed donuts from this place and eat them by yourself before sunrise. You’ll thank us later. At $4.50 a half dozen, the place is reasonably priced, too. The blueberry donut here is not to be played with. It is to be savored, celebrated, even revered. It’s sweet, but not too sweet and has a crispy exterior, yet soft and warm interior. 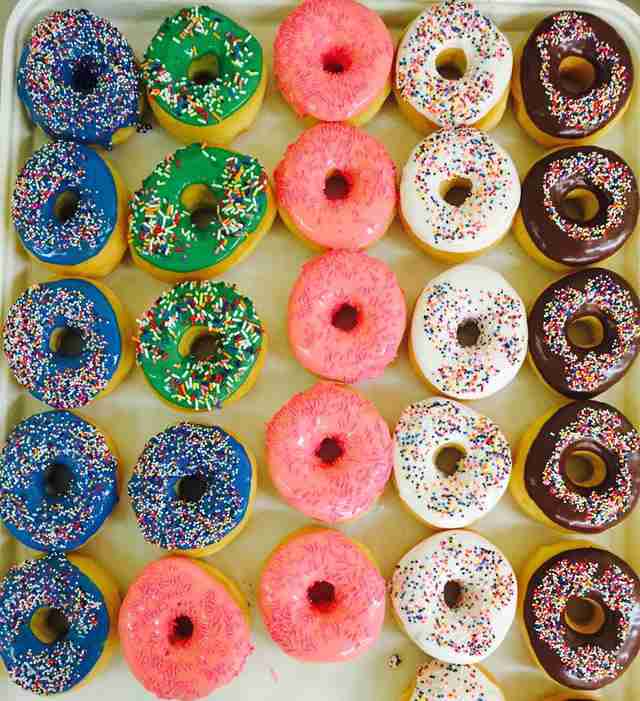 This donut would certainly make Homer Simpson drool. It’s not typically a good sign when a donut shop is known their tacos, but Original Donut Shop isn’t your typical donut haunt. Here’s the proof: they have a Fruity Pebbles Donut. Covered with your childhood’s favorite cereal, the warm, chewy donut with send you straight back to 5th grade. And that’s a good thing. 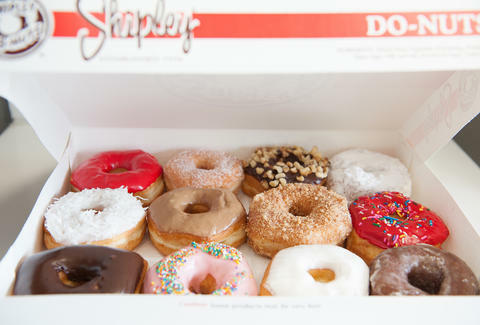 Sure, it’s a regional chain, but there’s no denying the quality of Shipley’s. The donut holes are a perfect compliment to your light yet fluffy chocolate glazed donut. Order with a small coffee and you’re guaranteed to accomplish anything you set your mind to for the remainder of the day. Sometimes you need a no-frills joint that will simply and effectively satiate your most primal donut desires. Old Fashion does that and does it quickly. Famous for their fast service, the joint will get you in and out in under five minutes, which is perfect for early morning breakfast runs for the office. Try their blueberry cake donut -- you won’t be disappointed. 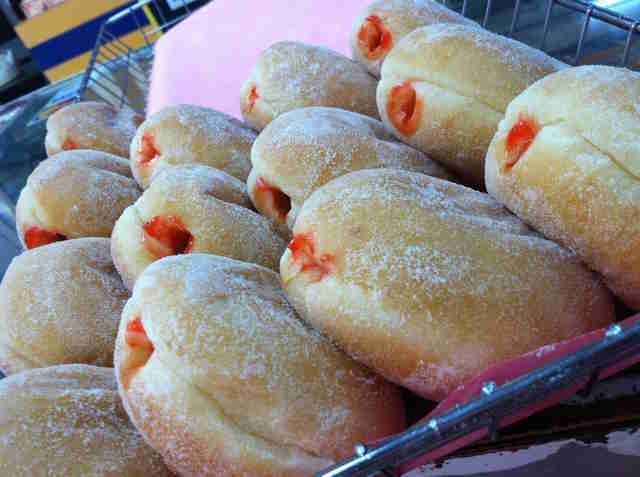 Maybe the best donut joint in all of SA, River City is the best place to grab a strawberry glazed donut -- it’s warm, sweet, airy, and always served quickly. Their hours are convenient too: open from 5am to midnight, Monday through Sunday, you can almost always quell your donut cravings. The best carrot cake cupcakes and chocolate donuts in our city can be found at El Folklor. Best time to go is Saturday morning, but make sure to arrive early -- the place gets crowded. Check out their day old inventory for some steals while you’re at it.